Do you need more clients & traffic on your website and blog? The biggest source of Chameo designs traffic for our website is Pinterest. Almost 2/3 of our visitors come from here. Of course also new clients! We are very proud to have passed the 1k follower border. 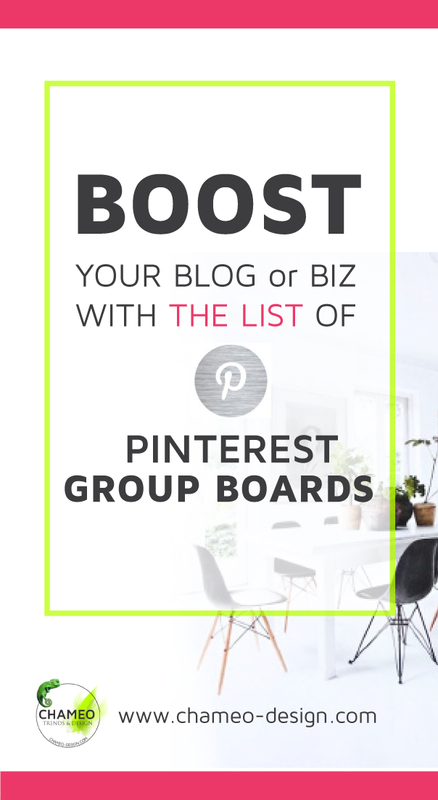 If you want to know more about Pinterest and go more into details how Pinterest Group boards can help your Online Marketing strategy. Which seams to become more and more important. Please click on this post and of course we would be happy to get your follow on Pinterest as well! Sign up and get the password for our free resources. We were looking for a really good book about Color & Material Design for a really long time. 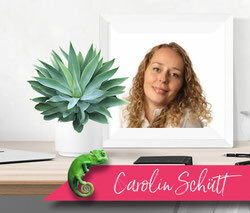 "The Fundamental principles of CMF Design" is perfect not only for creatives working in this business, but also for entrepreneurs looking for materials and color for their products.